ECOCARE Organic Facial Wipes -Apple (25 pk) is uniquely formulated and is powerful enough to break through oil and makeup yet gentle enough to leave the skin soft and nourished. 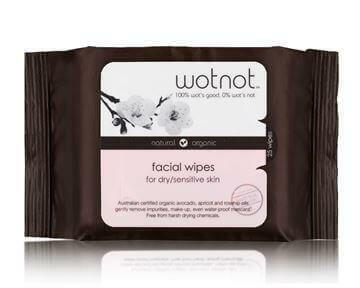 With the goodness of 4 apples in one pack, these wipes will remove waterproof mascara effectively! 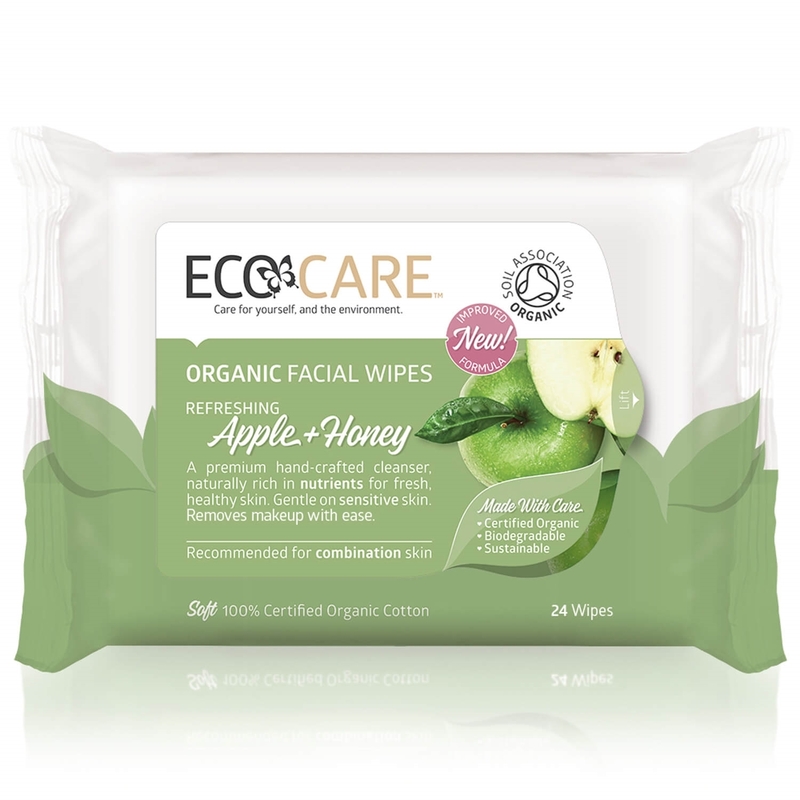 The Organic Apple with Honey formulation is most suitable for combination or oily skin types. 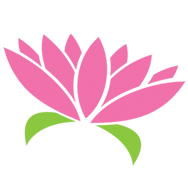 It may also be helpful when traveling to hot, humid climates. 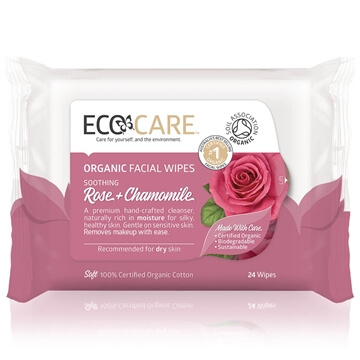 Due to the extra large size of each Organic Cotton wipe, the generosity of liquid included in each pack, and the effectiveness of the formula, generally one wipe is sufficient to remove a full face of makeup. 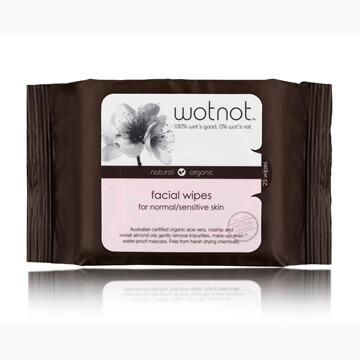 These wipes are developed to be suitable for makeup removal, a freshen up after yoga, or as a daily cleanser. Aqua (Water), Cotton*, Polyglyceryl-4 Caprate, Pyrus Malus (Apple) Juice*, Pyrus Malus (Apple) Oil, Benzyl Alcohol, Betaine, Camellia Sinensis (Green Tea) Leaf Extract*, Potassium Sorbate, Concentrated Aloe Barbadensis (Aloe Vera) Leaf Juice Powder*, Dehydracetic Acid, Benzoic Acid, Tocopheryl Acetate, Sorbic Acid, Mel* (Honey), Citric Acid, Ascorbic Acid, Sodium Citrate. *Certified Organic Ingredient. Soil Association Certified, Certified Cruelty Free.